Prevent crawl space issues with crawl space encapsulation by Rapid Foundation Repair. This method should be installed by a professional because it involves working in difficult conditions. We use specialized tools and materials to seal, insulate, and condition the air. 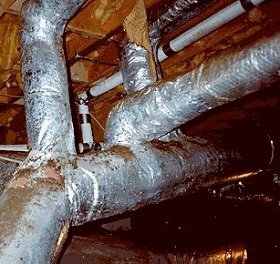 There are important basic steps involved in the crawl space encapsulation process. 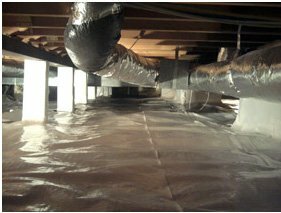 Contact Rapid Foundation Repair today if you need an estimate for crawl space encapsulation in South Dakota and the surrounding area. We are a locally trusted waterproofing company with years of experience. Crawl space encapsulation not only promotes a safe, dry crawl space, it offers many benefits such as detracting pests, saving energy, improving structural integrity, reducing energy bills, insulating homes, improving indoor air quality, and controlling moisture and humidity.